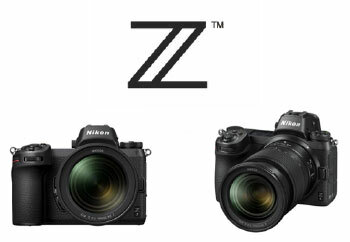 The Nikon Z6 and Z7 mirrorless cameras are now officially announced. The Nikon US site has a good comparsion of the two cameras! The IBIS (In Body Image Stabilisation) should offer 5 stops of image stabilization (CIPA standards when used with the new 24-70mm at 70mm) or up to 3 stops with Nikon F lenses. Nikon states also: ” Additional electronic VR (e-VR) can be combined during video capture.” but there is no word if Nikon F lenses with VR can use the lens VR.